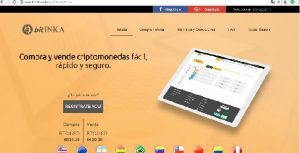 VEX will be available for trading on Bitinka, one of the largest exchange platform from Latin America starts from Friday, 3rdAugust 2018. Deposit and trading will be open on the same time. 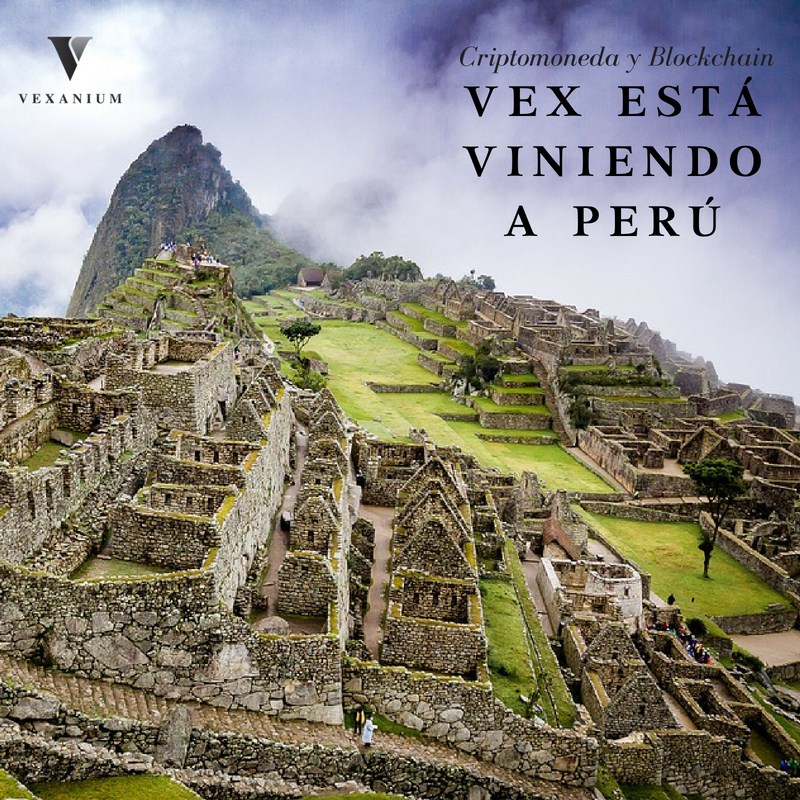 With this cooperation between Vexanium and Bitinka, of course will bring more stability to Vexanium Coin Ecosystem and also be the answer to Vex Partners enthusiasm also Vexanium add up coin diversity in Bitinka.